Specialties: Aviation and Defence, Space, Management, Government Relations. 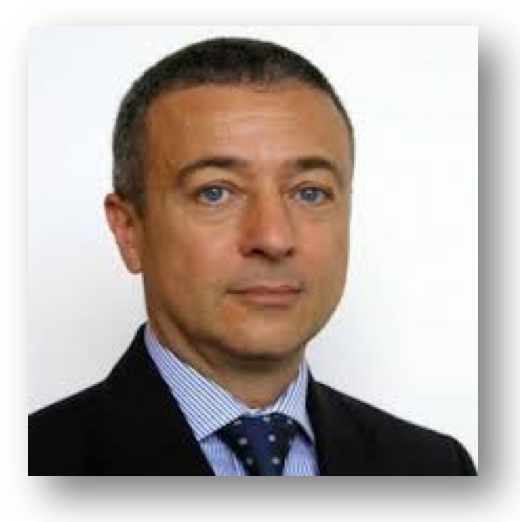 More than 30 years of experience at Northrop Grumman Italy, Diehl BGT Defence, Perkin Elmer Italy and a solid technical background in Government Relations, Business Development, Program Management in the Aerospace and Aviation fields. Experience in branch management and in the relations with International Networks of Company’s Dealers, Partners and Sub-Contractors for Military (NATO or Italian MoD) and European Union activities. Owner of ADC (Aerospace and Defence Consultancy). Aircraft Pilot with several ratings including competition aerobatics.